If you are having problems with your CD/DVD drive reading discs the first to try is to clean the laser, you can buy a lens cleaning kit from any high street and they are very easy to use. If this does not cure your problem then you will need to replace the drive itself you can have a basic DVD/RW drive that will read and write cd's and dvd's or you could upgrade to a Blu-Ray reader or writer. 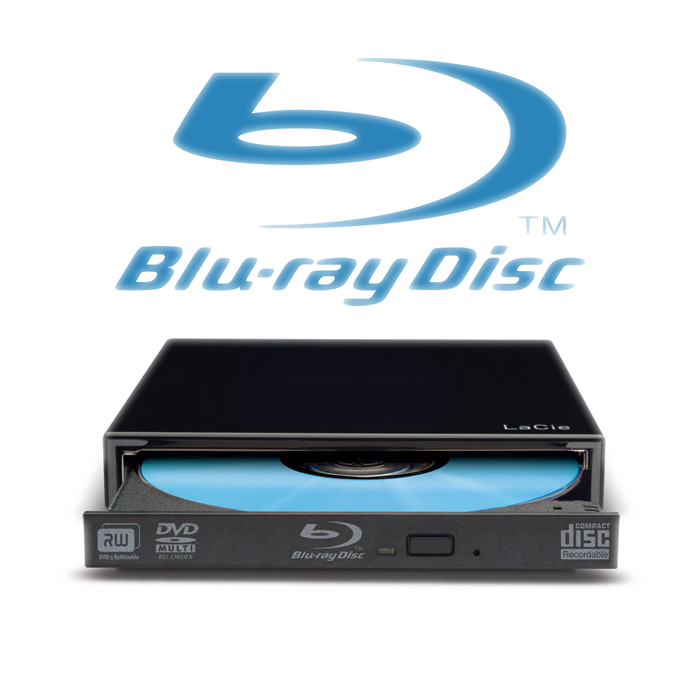 A Blu-Ray writer will enable you to store up to 50 gigabyte of data onto a single disc. We can replace your DVD drive with a standard DVD writer or you can choose to upgrade to a Blu-Ray drive in the options above.